A sartorial starting point, every gentleman should invest in an exceptionally-made pink cotton shirt. This clean-cut design adds a soft, feminine undertone to masculine accessories. The button-down collar adds a relaxed element to the crisp silhouette, making it ideal for weekend wear. 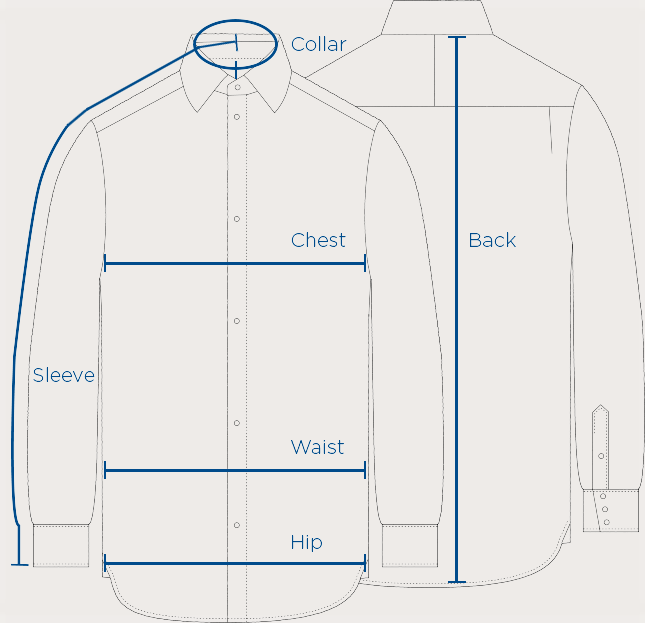 Our shirts are made in England, at our workroom in Gloucester. Using the highest quality, ethically sourced yarns, our cotton and silk comes from the best textile suppliers in the world. This commitment to fabric and finish ensures durability as each shirt is created to last by our skilled craftspeople. The shirts are finished with mother-of-pearl buttons which are thermally fused to ensure they never loosen with wear.